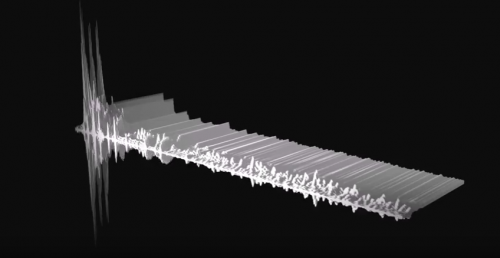 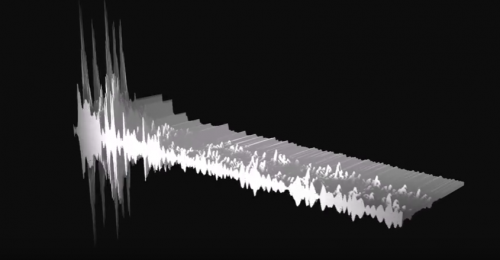 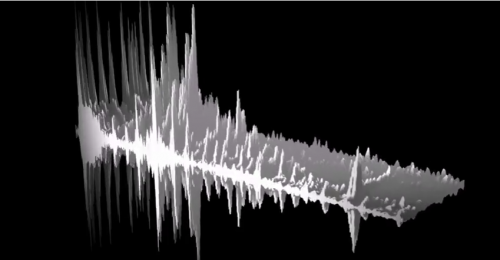 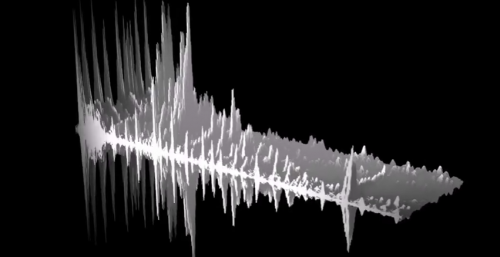 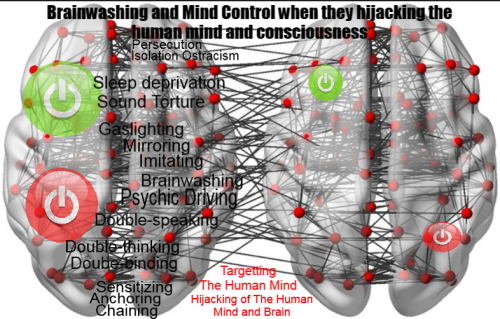 Here is an illustration of the human mind or consciousness when it is relaxed. 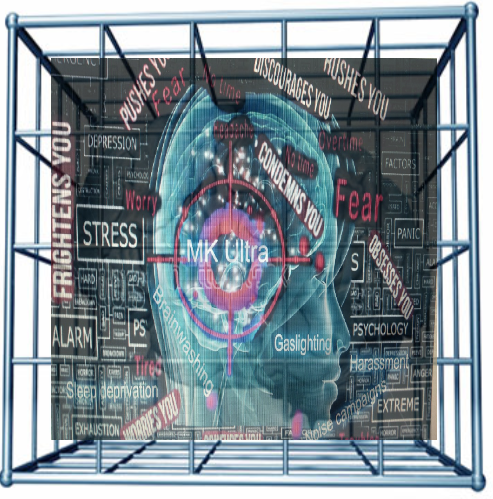 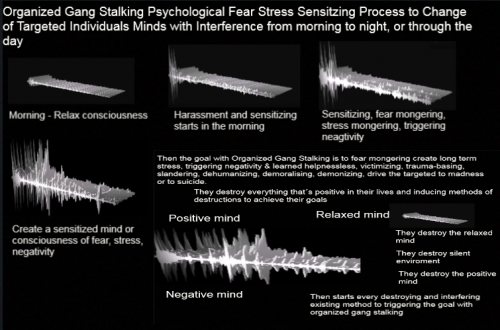 What organized gang stalking does is to change this relaxed state of consciousness to a state of fear, control and psychological terror. 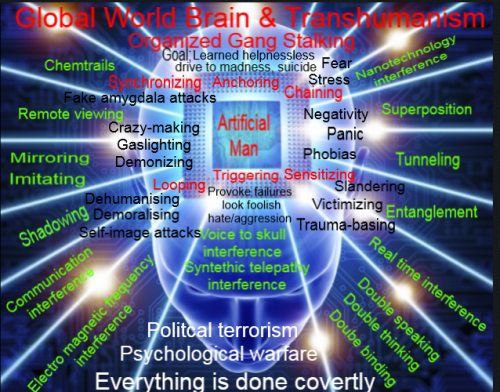 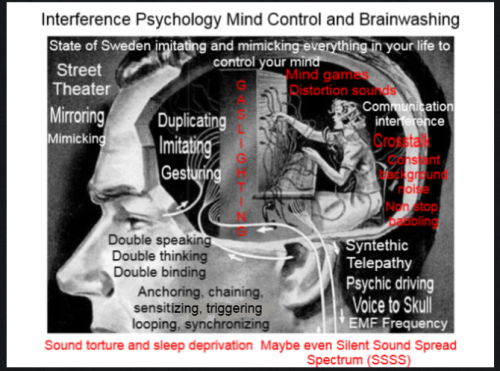 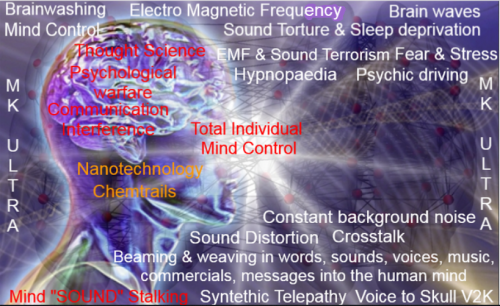 Organized Gang Stalking means pscyhological warfare and political terrorism, and this mean they attacking the targeted individuals mind with pscyhological terror, and they using pscyhological warfare, frequency weapon, voice to skull, syntethic telepathy. 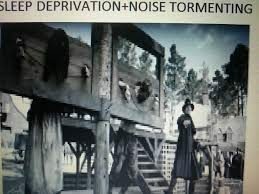 The goal with organized gang stalking os to destroy every positive emotion or thought, destroy peace, destory the relaxed mind, destroy life quality, destroy life on every level, and then start using every evil existing method to triggering negativity, victimizing, trauma-basing, slandering, dehumumanising, demoralising, demonizing, and drive them to madness or to suicide. 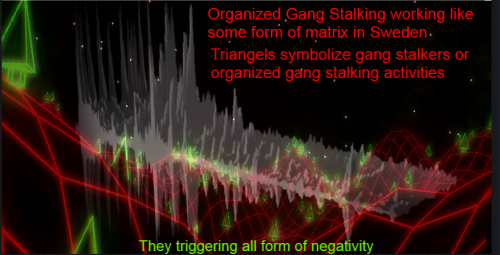 Triangels symbolize gang stalkers or organized gang stalking activities from morning to late night. 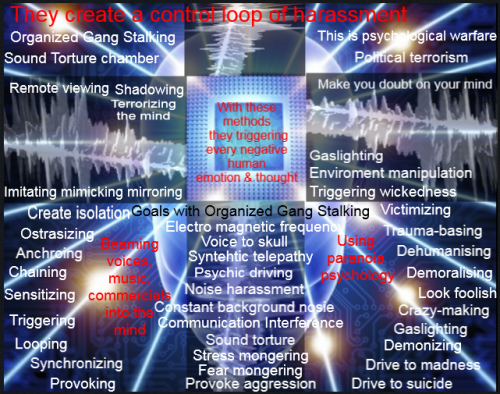 Gang stalking starts at same time, simultaneously and synchronously like a stalking matrix. 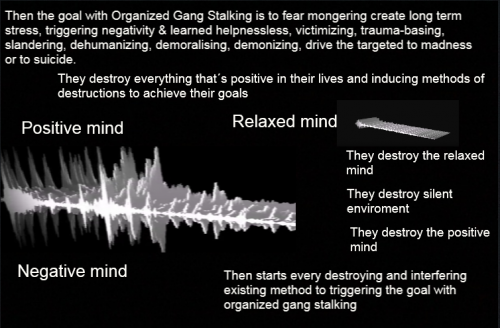 What these gang stalkers does is to triggering the negative mind and they terrorizing the mind.